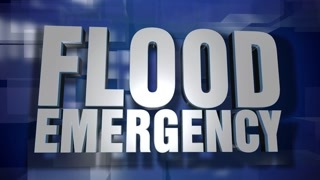 A blue dynamic 3D Flood Warning news transition and title page animation. 5 and 2 second options included with optional luma matte for both. 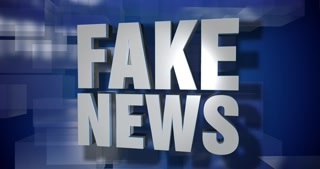 A blue dynamic 3D Fake News transition and title page animation. 5 and 2 second options included with optional luma matte for both. 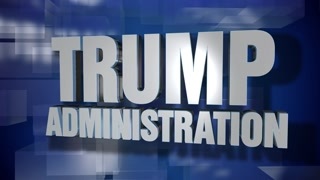 A blue dynamic 3D Coming Up Next transition and title page animation. 5 and 2 second options included with optional luma matte for both. 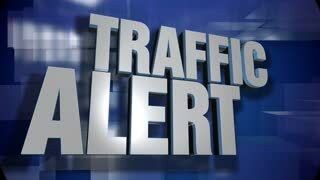 A blue dynamic 3D Traffic Alert transition and title page animation. 5 and 2 second options included with optional luma matte for both. 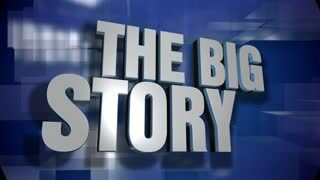 A blue dynamic 3D Big Story news transition and title page animation. 5 and 2 second options included with optional luma matte for both. 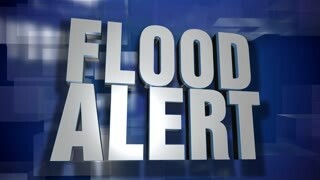 A blue dynamic 3D Flood Alert news transition and title page animation. 5 and 2 second options included with optional luma matte for both. 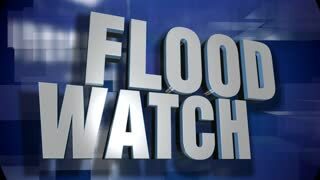 A blue dynamic 3D Flood Watch news transition and title page animation. 5 and 2 second options included with optional luma matte for both. 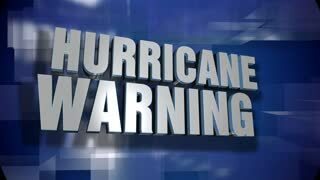 A blue dynamic 3D Hurricane Warning transition and title page animation. 5 and 2 second options included with optional luma matte for both. 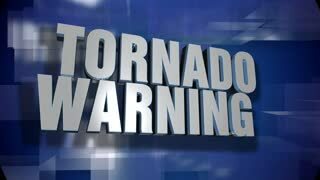 A blue dynamic 3D Tornado Warning transition and title page animation. 5 and 2 second options included with optional luma matte for both. 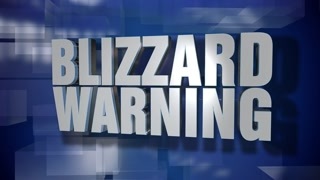 A blue dynamic 3D Blizzard Warning transition and title page animation. 5 and 2 second options included with optional luma matte for both.